Wellness for truck drivers; Part 1. If you’re a truck driver, you don’t need us to remind you of the job’s daily demands and stressful situations. The busy nature of the trucking industry can make healthy choices almost impossible to integrate throughout the day. However, with prioritization and planning, it is possible to maintain a healthy lifestyle while working on the road. In future posts, we’ll review the remaining dimensions. The trucking industry and transportation at large is the bedrock of the economy. 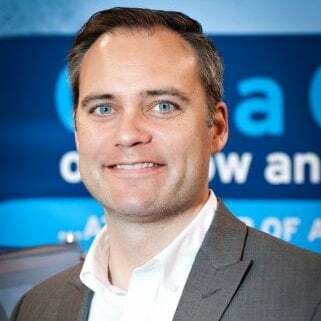 It may be tough to draw the connection between trucking and economic growth during the daily grind but it’s especially true today. As a truck driver, you are a huge part of what makes modern society function seamlessly. Hopefully you can find inspiration in this work and the role that you are playing in advancing the quality of life for our society. It can be hard to find the time for a traditional workout when you are spending your days out on the road. But it is not impossible to find ways to increase your physical fitness. We’ve done some research to uncover activities you can do on your own to get on the right track. Additionally, there are hundreds of applications, blogs and web resources to help you stay fit on the road. One of our favorites is TheHealthyTrucker.net or @healthy_trucker on Twitter. He has developed many resources for truckers who want to stay fit and eat purposefully on the road. Another challenge on the road is finding affordable, healthy food. It is convenient to stop and dine out but, today, many restaurants offer low-fat or low-sodium alternatives like fresh fruits and salads. 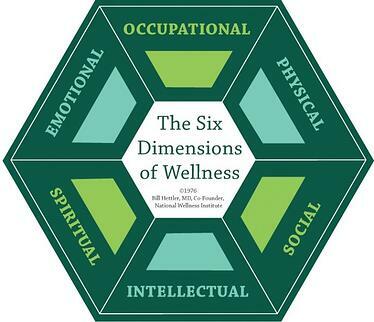 Physical and Occupational wellness are two of six interlinked categories of overall wellbeing. Finding a balance for optimal wellness may be different for each of us. What’s important is understanding that wellness is something that requires thought and focus to improve. The occupational challenges of the trucking industry create a difficult environment to focus on wellness. We support drivers with our products and services and hope to increase peace of mind during your working days. Check out why other drivers choose Onspot!